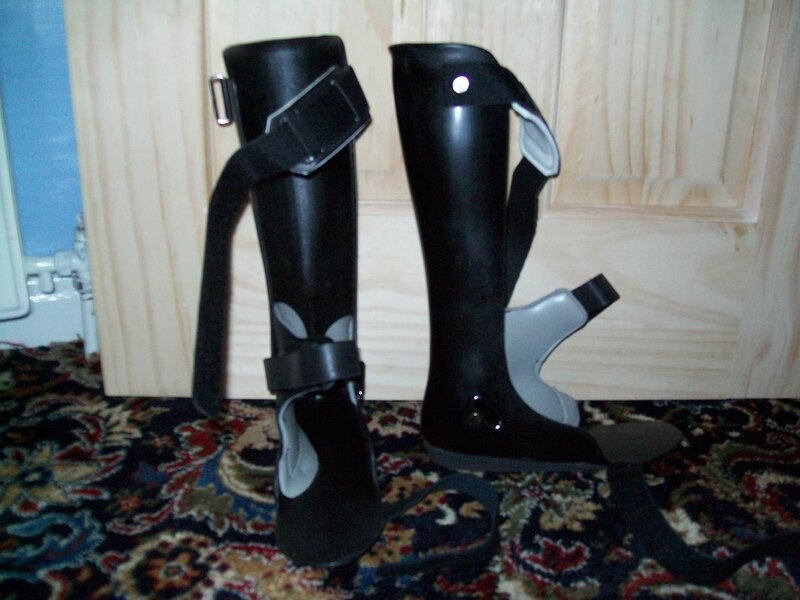 So, I’ve worn my new splints a few times now, and the right one feels quite comfortable, which is good. The left one isn’t quite as comfy. It just feels too tight on the sides and underneath parts of my feet and it leaves red marks when I’ve been walking on it around the house. It’s not as easy to get my foot into either. I’ve managed to avoid any blisters so far though, which is a bonus. These things just happen sometimes, it’s not anybody’s fault but hopefully it will be easy to fix. I’ve spoken to the hospital and they’ve said that I can go back in and they’ll try and heat it up a little so they can try and make it a little less snug for me, which should help. I’ll let you know how this all goes. Oh I hope it goes well for you. I’ve had it done and it feels a bit better but obviously I’m still at the bedding in stage so I’ll find out soon.